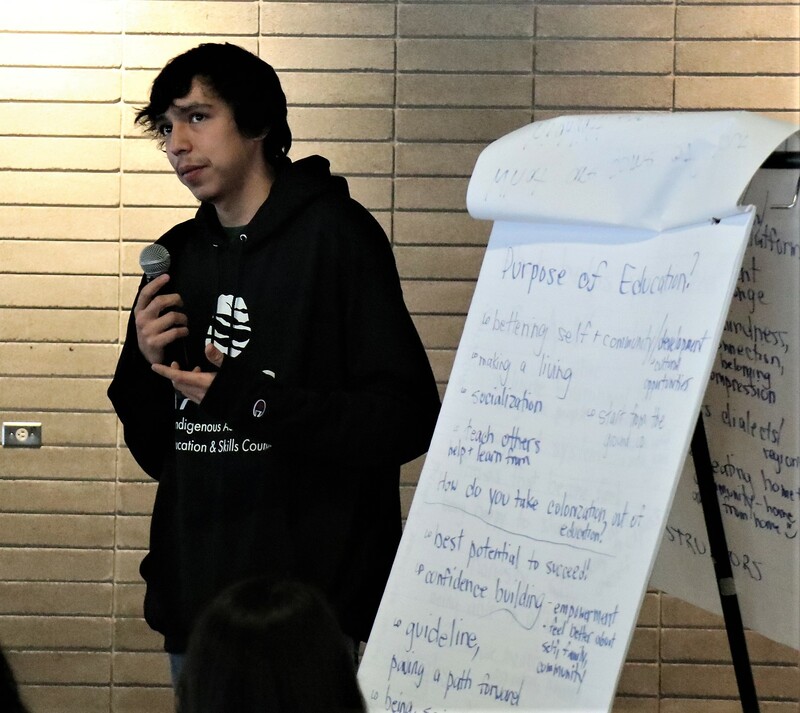 Students representing Indigenous educational institutes across Ontario are meeting for a second day at the Our Community, Our Choice conference in North York, Ont. 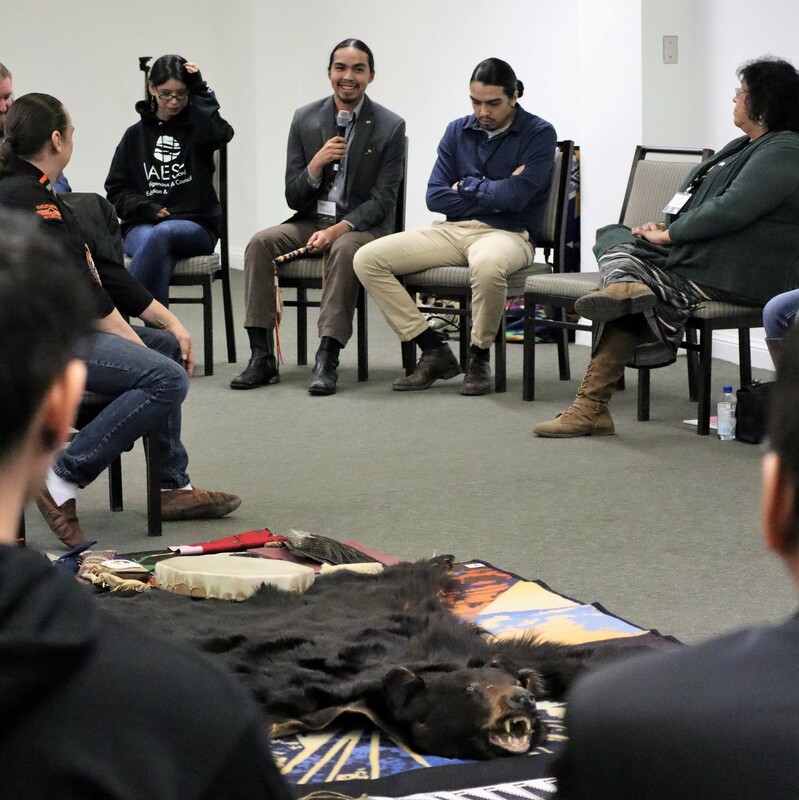 It is the first such gathering held to gain input from students to set standards that the Indigenous Advanced Education and Skills Council will use during the accreditation process moving forward. The council (IAESC), a not-for-profit corporation, was created through provincial legislation. It is the accreditation organization for Indigenous institutes to grant certificates, diplomas and degrees. The goal of the first-ever gathering is to learn from students what an “ideal” post-secondary experience must include. What they value. What they need to fulfill their role in making their families and community the best they can be. Jeremy Andy, 25, of Seven Generations Education Institute, lives in Fort Frances and is a member of Couchiching First Nation. He’s studying Anishinaabemowin in the hope of understanding the deeper meaning beyond the linguistics to learn his culture. Joining the Seven Generations contingent are students from Anishinabek Education Institute, First Nations Technical Institute, Oshki Pimache-o-win: The Wenjack Education Institute, Six Nations Polytechnic, Kenjgewin Teg and Shingwauk Kinomaage Gamig. 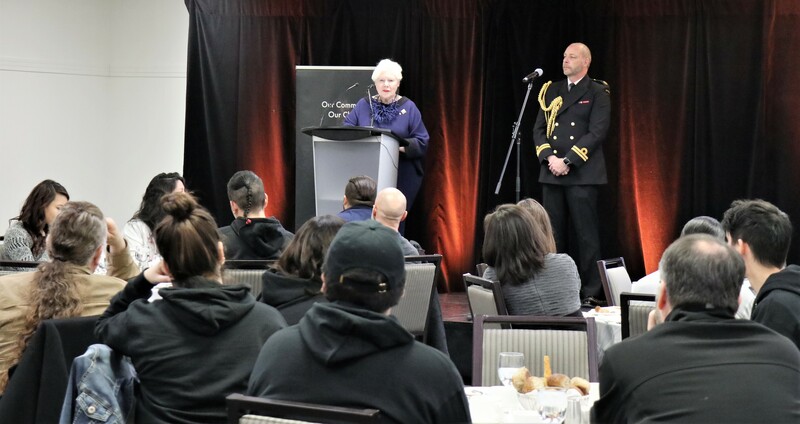 A traditional ceremony opened the conference yesterday afternoon, and a dinner was held with Lt. Gov. Elizabeth Dowdeswell. The evening also featured entertainment provided by Adrian Sutherland, a language keeper among the Mushkegowuk Cree of James Bay and Midnight Shine band member. 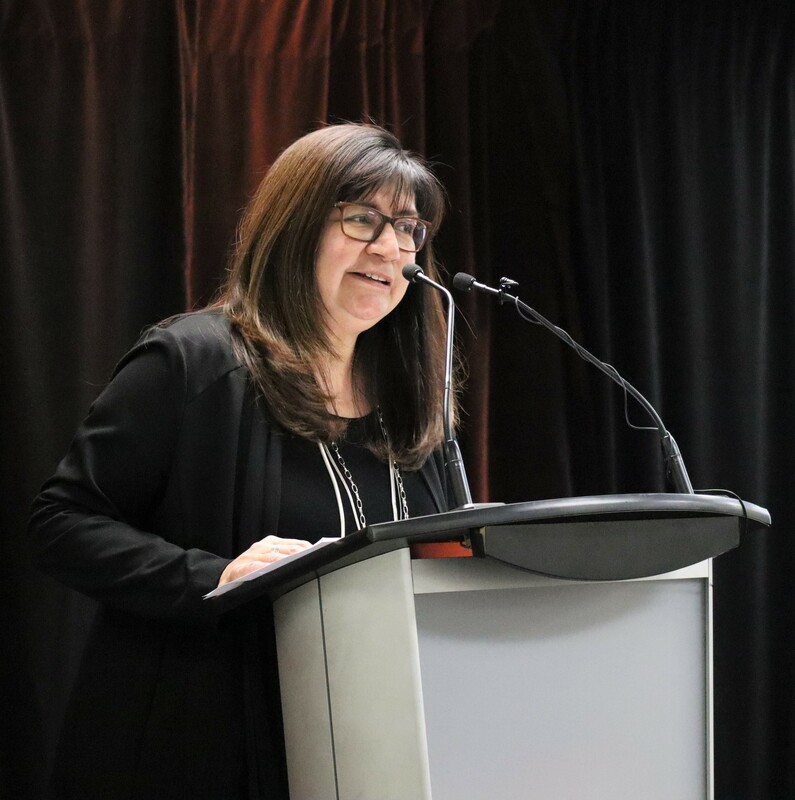 Laurie Robinson, chair and executive director of the council, said the insight and perspective of Indigenous institute students was vital to shaping the standards for the council’s quality assurance and accreditation process. Ashley Callingbull, a Cree role model from Enoch First Nation in Alberta, kicked off the event today. Facilitators are Erin Dokis, a post-secondary educator from Dokis First Nation, and Perry McLeod Shabogesic, IAESC’s cultural advisor from Nipissing First Nation. The closing ceremonies and dinner will feature DJ NDN, (Ian Campeau, co-founder of the Juno Award-winning A Tribe Called Red. He is of Nipissing First Nation). Lisa Charleyboy, Tsilhgot’in from Tsi Deldel First Nation, is emcee. The conference is dedicated to the late Delbert Horton, a founding board member of IAESC, one of the many important contributions of his during a life-time of leadership, focused on making communities stronger through education, reads a press statement.